Serviced apartments are becoming popular among business people and leisure travelers. Many people are becoming disappointed with hotel facilities because of being overpriced and they do not provide home like feeling which is vital if you are willing to stay for days or weeks. Serviced apartments are the best option for travelers and also visitors who will be staying for some days or few weeks. It also depends on the nature of their visit. Business people or families prefer to stay at serviced apartments when they are moving to a new place for work and looking for a temporary lease rental. Staying at serviced apartments is considered as a much relaxed option than staying at a hotel. 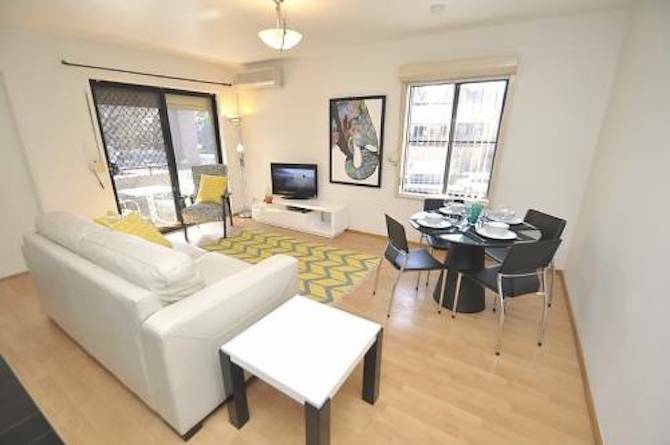 The reason for this choice is the layout, furnishings and facilities of place that is needed for day to day living. There are hotels that charge for laundry, room services, bars and many more. 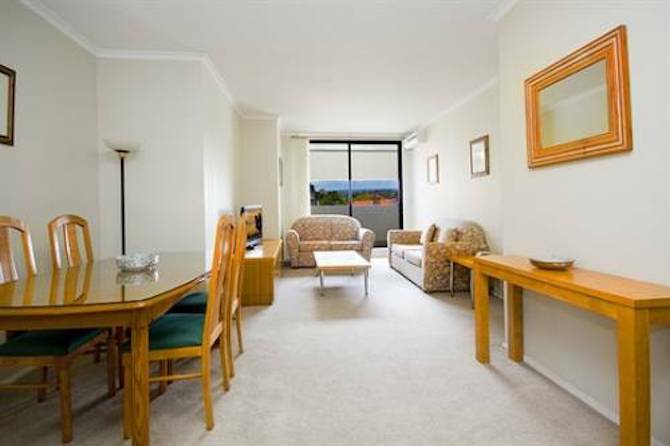 Whereas, in some serviced apartments for instance, Sydney Serviced & Furnished Apartments also offers services like dry-cleaning, cook your favorite meals, having snacks and drinks of choice without paying much for them. These apartments are similar to hotels in terms of making a reservation before the arrival and also specify what kind of apartment you require. After that you need to check in and out in the same manner as you do at a hotel. You don’t have to worry about any extra charges and hidden charges other than actual rental price of the accommodation. Castles hills serviced apartments are more affordable than a hotel room and you can also save huge amount of money especially if you’re about to stay for a long-term. One important benefit that every serviced apartment has is the 24 hour reception desk. And also provide concierge services which are important for a strange place. Serviced apartments provide lot of comfort and relaxation just like your own home. These apartments are perfect for families. Read this article to know why serviced apartments are still the best choice. Children can stick to their routines with proper bed timings which makes easier for parents to manage things efficiently.